Gothic. Elaborate. Graceful. Iconic. Magnificent. These are just a few words to describe the exquisite beauty of the Sleepy Hollow Country Club. Fun fact : I love horror movies. I always have. I used to think I was drawn to the stories - the scares, the fear, the creepy girls in long white nightgowns with long hair obscuring their faces (hello, The Ring, thanks for ruining all my sleep for a few years and forever also ruining TV's, wells, and VHS tapes), but as I delve more into the genre I realize that the light and cinematography of these films is what really draws me in. 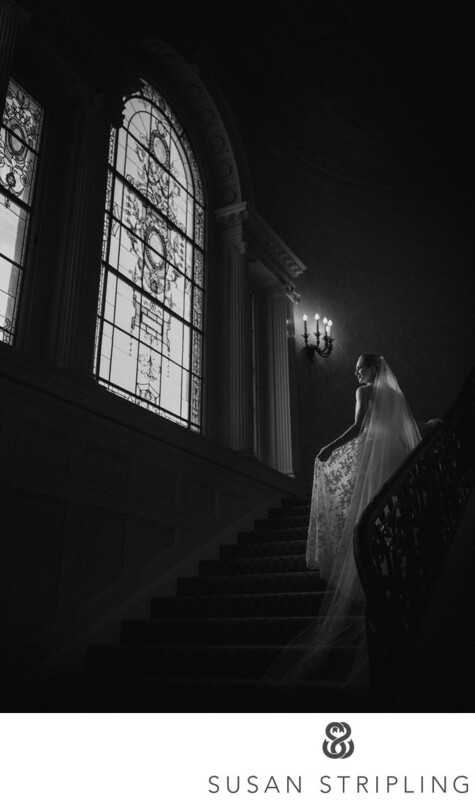 The juxtaposition of light and shadow in the best-done horror movies that I love so much are really reflected in my wedding photography work. 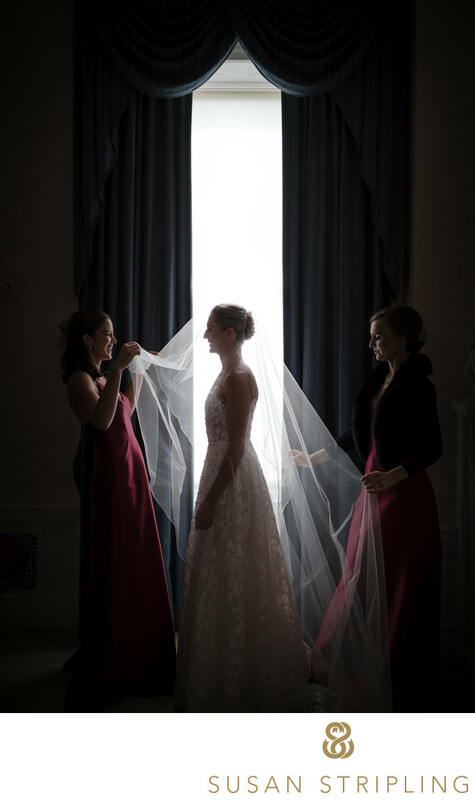 NO, I don't think weddings = horror movies, but I love that the way I light my images helps illustrate a story in a unique way...hopefully without backbending ghosts crawling down stairs, please. 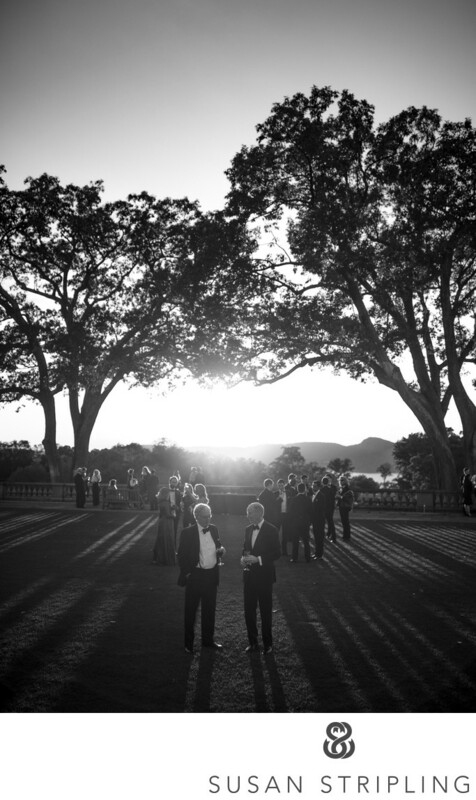 I had just finished a whirlwind binge-watch of Netflix's Haunting of Hill House the week prior to this beautiful Sleepy Hollow Country Club wedding. Already primed for gothic grandeur, I was completely blown away by this spectacular wedding venue. From the light to the shadows, winding staircases to a peaceful stillness that pervades the halls, this is a great place to get married. 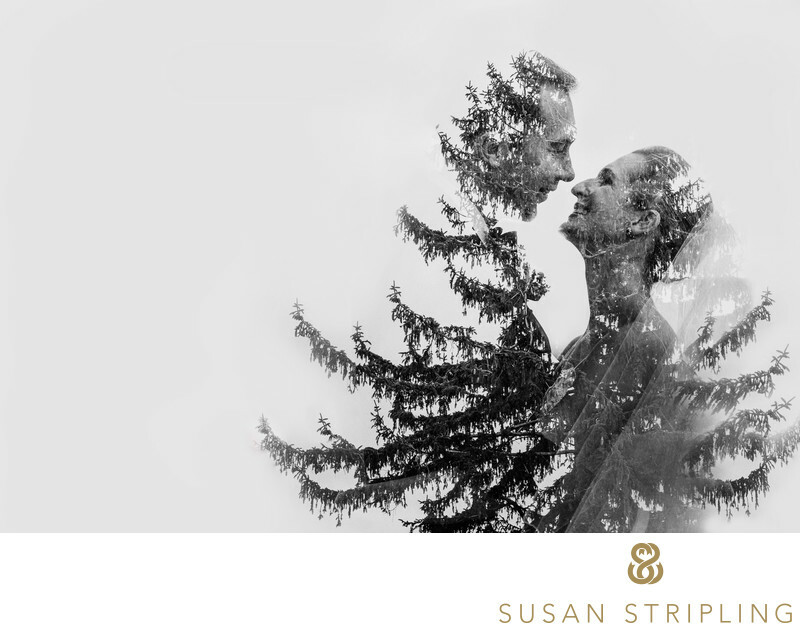 If you're planning a wedding at Sleepy Hollow Country Club, let's talk. 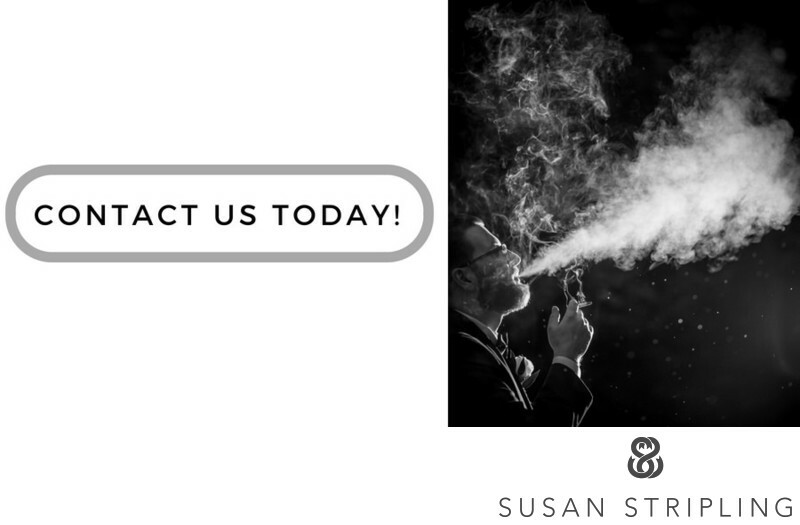 I'd love to hear what you love so much about a space that I adore so completely, and how we can make your wedding photography vision a reality.